The Great Backyard Bird Count began in 1998 as a joint project between the Cornell Lab of Ornithology and the National Audubon Society and has since expanded to 161 countries. Last year there were a total number of 180,634 checklists submitted, 6,459 species observed, and 28,897,335 total individual birds counted. 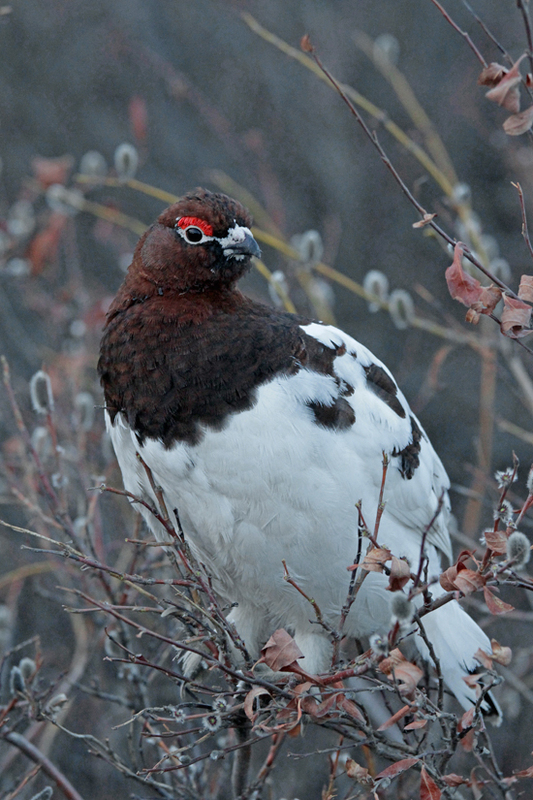 Bird-watchers all over the world can help top these numbers during this year’s GBBC. The four-day, worldwide event takes place February 15-18, welcoming bird-watchers from all background levels, ages, and locations to tally the bird species they see. Thanks to this event, scientists are able to gather information from all over the world in real time, which contributes to understanding the complex distribution and movements of a large variety of bird species. Scientists can’t be everywhere, but through the GBBC you can help be their eyes and ears. The data collected from this event helps reveal the trends within bird populations, helping researchers understand whether populations vary from year to year, change depending on rural or urban locations, or are affected by disease. If researchers understand the trends, they are closer to finding solutions to conservation issues. Participation is free and can be done from your own backyard, with a time commitment of as few as 15 minutes—or longer if you wish! The steps are simple, but the impact is monumental. Visit http://gbbc.birdcount.org to sign in with your existing Cornell Lab account or create a new one for free. Then, count the birds you see or hear in as many places and on as many occasions as you wish. Make sure to submit separate checklists for every day, every location, and for the same location if it is a different time of day. TIP: To get the most accurate recording, give your best estimate for the number of each species. For example, if you see one bird, then four of that same species together, then two, then three, you would input four for that species, rather than 10. This is because it is likely those four birds are coming back to the same location at different times and in different combinations. Enter your results on the GBBC website by clicking “Submit Observations” on the home page. You may also submit your recordings using the eBird Mobile app. This is especially useful if you happen to see birds while on the go! Audubon Bird Guide App – available for Apple and Android as well as tablets, on the Amazon App Store, Google Play, and the Apple App Store. It features 821 North American species with sounds, images, and range maps. You will have the ability to interact with other birders when they report their sightings on eBird and NatureShare through the app. eBird Mobile App- allows you to submit your GBBC records from anywhere. Anything you submit within the GBBC count time will be recorded as data for the event. Merlin Bird ID App – allows you to identify a bird by answering five simple questions – where was it found, what time of day, etc. – or by uploading a photo of the bird. The app gives you the most likely options for the species you have sighted. Photo Contest – during the GBBC, the homepage of the website will be featuring a live photo contest for the event. Submit up to ten images in each category including the species and the location you took the photo. GBBC Activities will take place throughout the weekend if you are looking to connect with fellow birders. The website lists event locations and a short description (some require registration). 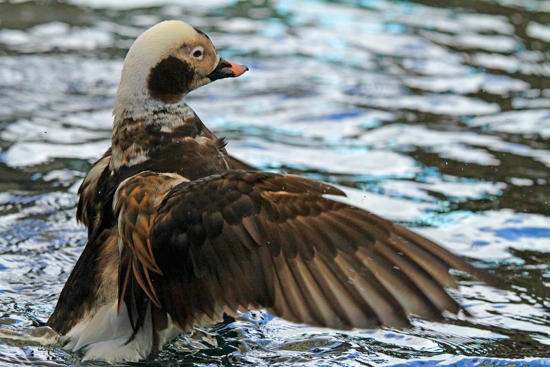 Visit http://gbbc.birdcount.org/learn_about_birds/ to get tips on how to ID tricky species of birds. You now have everything you need to be a citizen scientist for the weekend! 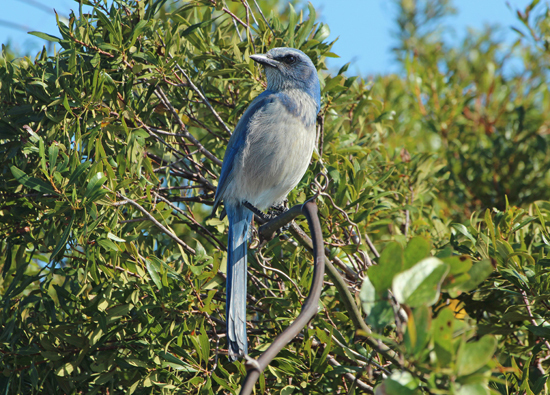 Enjoy the Great Backyard Bird Count – the birds thank you for your contribution!